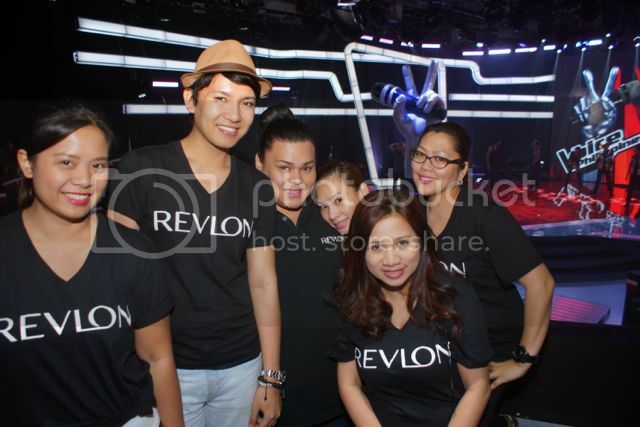 In line with that story, I would like to introduce to you the brand and hands behind the faces of "The Voice" Philippines, the Revlon Make-up Team. From left to right : Shiela, Eman De Leon, Bubblets, Nica, Dira, Ivee. Headed by Eman De Leon, Revlon's Head Make-up Artist. From left to right : Shiela, Eman De Leon, Dira, Bubblets, Nica, Ivee. Revlon's make-up team does the make-up of the contestants, of course, using only Revlon products! 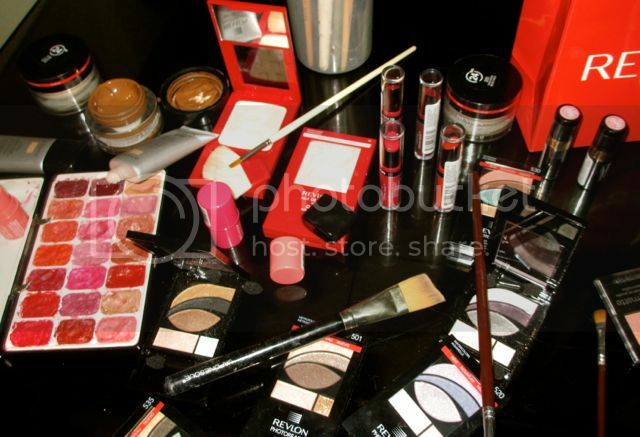 For the press conference and some spills, Revlon's head mua also did some of the celebrities make-up. Glad there's Revlon to transform us and make us TV-ready!  Tell us your Revlon story as well as your make-up story.